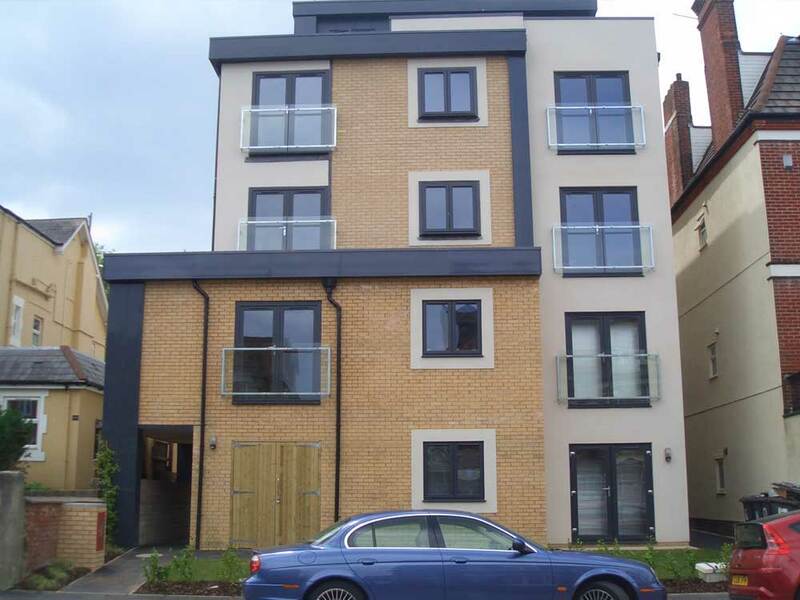 A new build one bedroom apartment ideally located close to Westbourne. The property boasts GCH, DG and a modern kitchen and bathroom. connecting area to various surrounding areas. Property comprises of living/bedroom/kitchen area and shared bathroom.